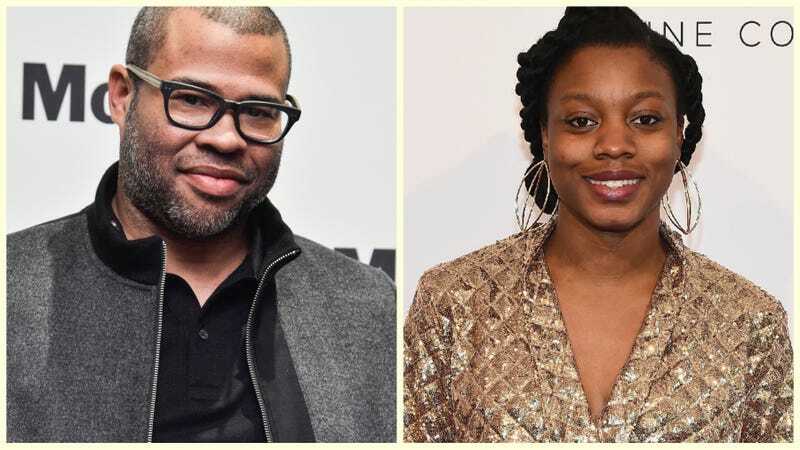 Jordan Peele (left) and Nia DaCosta are making a Candyman sequel. As reported by Deadline, Peele’s Monkeypaw Productions has teamed up with MGM to release a Candyman sequel in summer 2020, with a script by Peele and Rosenfeld. Stepping into the director’s chair is DaCosta, an up-and-coming director best known for Little Woods—an independent crime drama starring Tessa Thompson and Lily James that came out earlier this year, earning her the Nora Ephron Award at the Tribeca Film Festival. It’s been rumored for awhile that Peele was working on a Candyman film, but now we’ve finally gotten confirmation. 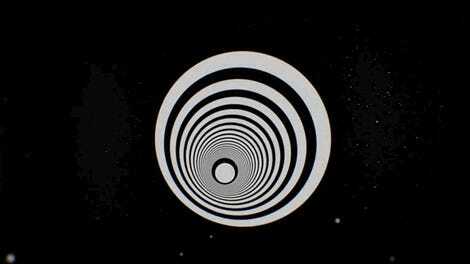 And it looks like this film’s going to be an interesting successor to the original. Based on a short story by Clive Barker, 1992's Candyman is a horror film about a supernatural being named Candyman, who emerges as a vengeful killer to anyone who says his name five times in a mirror. The original film took place in and around a high-rise housing project in Chicago. This sequel, which won’t be connected to the previous two Candyman sequels, will take place in the same area post-gentrification, providing an opportunity to talk about the impact gentrification has had on urban communities. Coming on the heels of Jason Blum’s ridiculous remarks that it’s hard to find female directors for horror films, it’s encouraging to see a woman helming a major horror franchise—especially since she’s a woman of color, who are still vastly underrepresented behind the scenes. See Jason, that’s how you do it.